CESR will be hosting a second community call for our OPERA House project next Monday, July 16th at 9:30 EST, 14:30 BST, 15:30 CEST, 16:30 EAT, and 19:00 IST. We hope you can make it! Our second community call will focus on our "OPERA Stories" blog series, which highlights the innovative ways our partners and others have used OPERA in their work and shares their impressions of the framework. For this call, we're fortunate to have Collins Liko from Hakijamii and Imogen Richmond-Bishop from Sustain joining us. 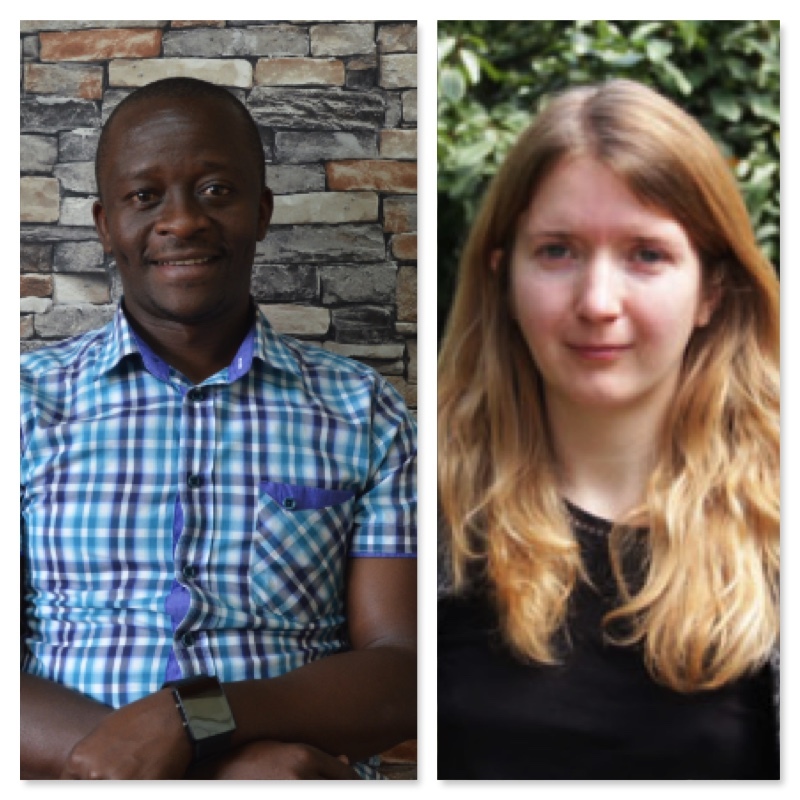 Collins and Imogen authored the first two blogs in this series, sharing examples of work in Kenya and the UK. We'll have an informal conversation with them on their experiences working with OPERA and tease out lessons they have learned in doing so that others can learn from them. The call is an opportunity to ask them questions and explore the issues in their blogs in more detail. We also invite others to share their experiences as well. Collins' blog can be found here. Imogen's blog can be found here. Anyone with any interest in OPERA, human rights research methods or looking to share their experiences in working on human rights investigations is welcome to participate in the call. More information about the OPERA House Project can be found here. We'll be hosting this call on Google Hangouts. All you need to do to join the call is click this link at the time of the call.